In early August 2014 FICO, there were several key points about the score that went uncovered, until now. Here’s what you don’t know about FICO 9, but really should. A few years ago Experian began adding residential rental history to their credit reports. Recently TransUnion announced they’d be doing the same. That’s great news for consumers who have little to no credit history BUT pay their apartment rent on time and want their credit reports to reflect them doing so. All FICO score versions prior to FICO 9 did not consider rental tradelines, even if they were on your credit report. FICO 9 will consider these accounts. When FICO 9 Will Become Available? The word on the street is that FICO 9 will be available sometime in the fall of 2014 or in early 2015 (as of today 8/4/15, it’s currently not being utilized). Why the varying release dates? The answer is because FICO doesn’t control when their scores will become commercially available because they don’t sell their own scores. The credit bureaus sell FICO scores. Because the FICO software is installed on the mainframes of the credit bureaus, the bureaus are the ones that will make the score available when they’re ready to do so—not FICO. There still seems to be some confusion about when a collection will be ignored by FICO 9. FICO 9 will ignore all collections as long as they have a “zero balance”. Their press release suggests that all “paid” collections will be ignored. The assumption then became that only paid collections and not settled collections would be ignored, which is incorrect. According to FICO, any collection that has a zero balance will be ignored—regardless of whether it was “paid in full or settled”. The collection agency community has to love this as it acts as an incentive to pay or settle your collections. The challenge for FICO is explaining to lenders which of the two scores are actually the “right” score to use for underwriting. They have to say that the newer score is the valid score because it’s their latest and greatest. But that would also suggest that the score the lender has been using for the past however many years was also horribly wrong about that particular consumer’s risk level. Yes, it’s great news that collections that have a zero balance will be ignored. What nobody is talking about, however, is that the collections will still be physically present on the consumer’s credit reports until they’ve hit their seven-year reporting limitations. And while the scoring model will ignore them, lenders certainly don’t have to follow suit. It’s entirely reasonable to expect that lenders will continue to have concerns about debts that have gone to collections, despite being paid or settled. And, they can still hold those against the consumer and deny them credit or saddle them with less beneficial terms. 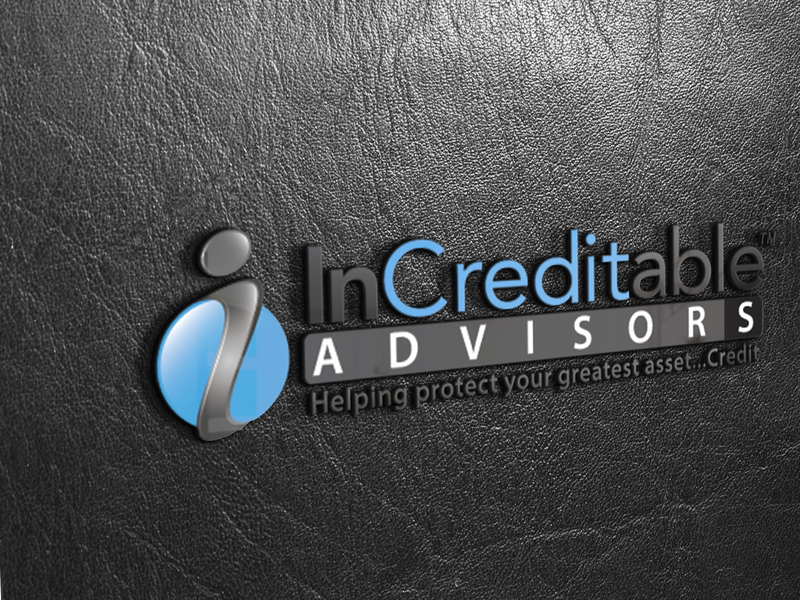 Stay tuned for next topic on why there is a “credit score arms race happening.” If you or someone you know needs help with their credit reports in Indianapolis” contact us for a free review today. We are Indianapolis’s only Full Service Credit Consulting Company, InCreditable Advisors, please visit us at www.creditindy.com or give us a call at 317.202.1297 to schedule your appointment today.